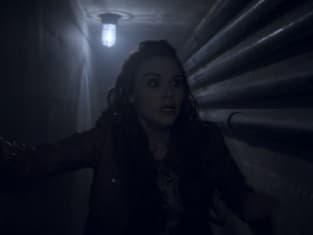 Teen Wolf Season 3 Episode 23: "Insatiable"
Teen Wolf Shocker: Who Died? Coach: Sweetheart, do you want to tell me what insane asylum you escaped from? Danny: Coach, insane asylum proper terminology anymore. Coach: OK. Sweetheart, what nuthouse did you escape from? Permalink: OK. Sweetheart, what nuthouse did you escape from?